Welcome to The Christina Murray Show. 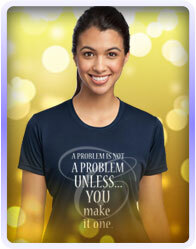 Where, “A problem is not a problem unless you make it one”. 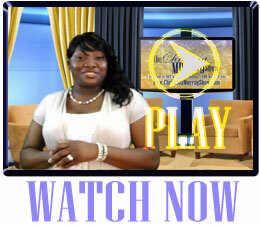 This new “real talk” inspirational show is not only a show created just for you. It’s about you and welcomes your participation. The Christina Murray Show is an internet broadcast dedicated in passion to help everyday people overcome obstacles and pain so they can triumph over life challenges. 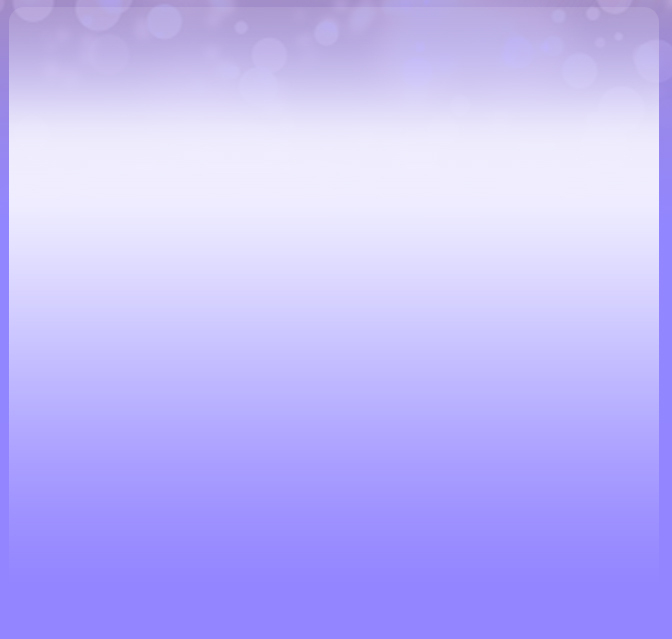 Our show will give you entertaining sketches, exciting unexpected advice from our Personal Connection Interviews (PCI) fun-filled entertainment and more with Christina’s Celebration Moments (CCM). 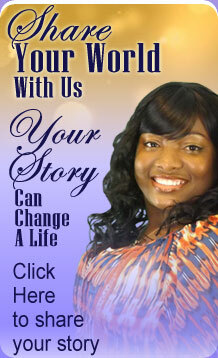 Christina personally invites you to "Share Your World with US"
Great items that promote overcoming challenges in life. The show will inspire you with creative ways to re-invent yourself and expand your mind-set. You will be awed with alternative ways to handle situations that appear to be problems. The Christina Murray Show encourages you to spread love and joy as we take you on a journey which includes surprising interviews, events and celebrations.